Hewsons is Australia's oldest established Executive Coaching firm. 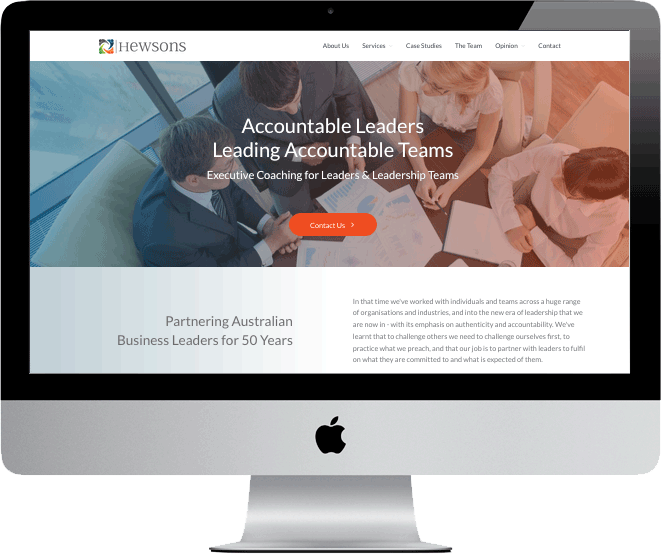 In early 2018, Hewsons required new branding and a strong USP to cement them as the most innovative and effective coaching firm in the country. 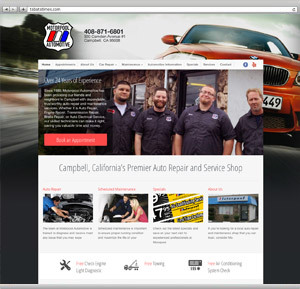 Hewsons also required an ongoing SEO campaign to ensure that they are continually visible at the top of Google - reinforcing their pre-eminence in the field of executive and leadership team coaching.